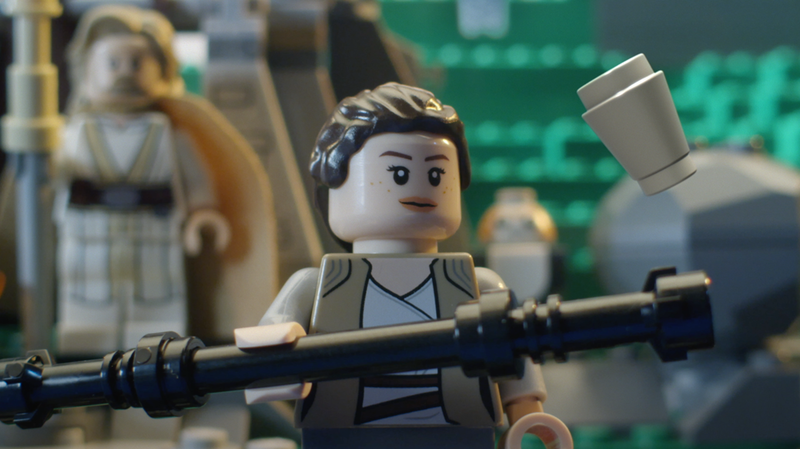 Director Karin Fong of Imaginary Forces collaborated with Christopher Webb and crew on this commercial for LEGO Star Wars. The team worked with a probe lens system and high resolution RED camera to capture miniature subjects and environments. 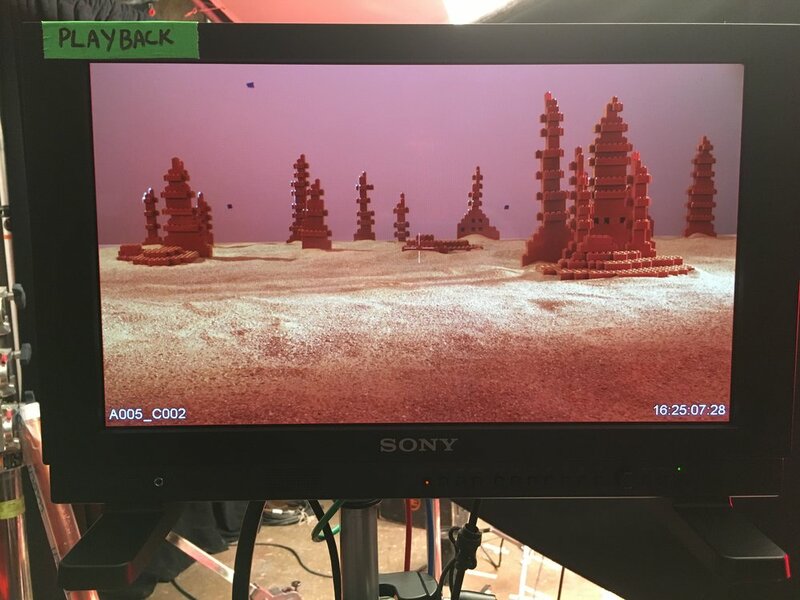 Time-lapse LEGO assembly shots were created with motion control camera movement. CG artists at Imaginary Forces then created additional animation and brought the work together. A living room set was also constructed to stage live action shots of kids assembling and playing with LEGO Star Wars toys. These were shot in slow motion to help capture the kids in action. The camera was mounted on a sliding boom arm to give Chris and Karin as much flexibility as possible as they filmed the kids at play.